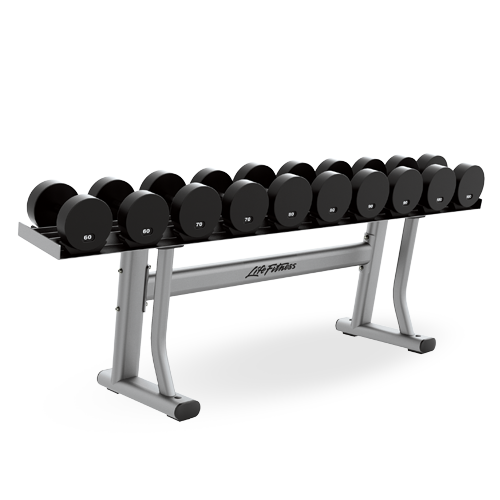 Category: Signature Series Plate-Loaded. 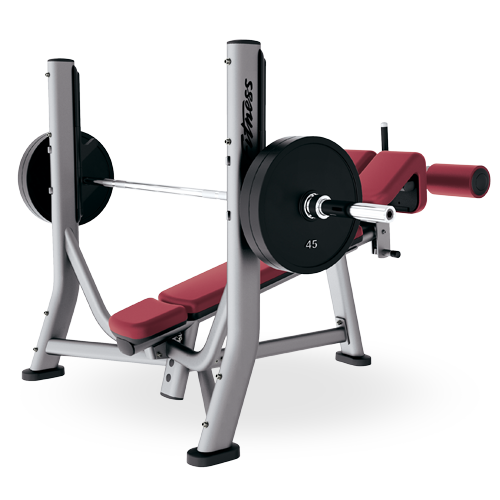 Tags: life fitness, plate loaded, signature series. 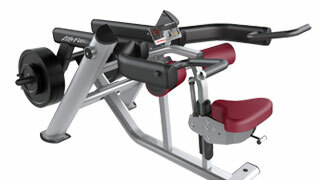 Signature Plate-Loaded complements your existing Signature Single Stations as well as your cardio equipment. 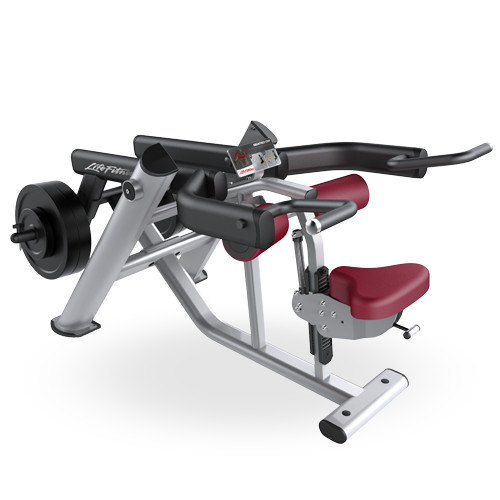 Signature Plate-Loaded is designed to precisely fit the way the human body moves, whether that body is 4'11" (150 cm) or 6'5" (198 cm). This is the most welcoming Plate-Loaded equipment out there thanks to a design that focused on removing barriers to use so more people would experience the benefits. 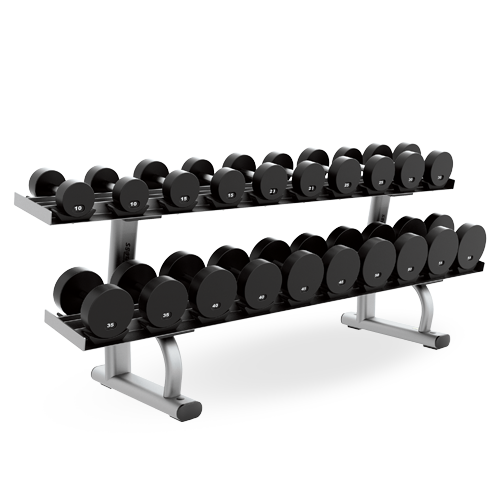 People who never thought about Plate-Loaded training can start low and grow with Signature. 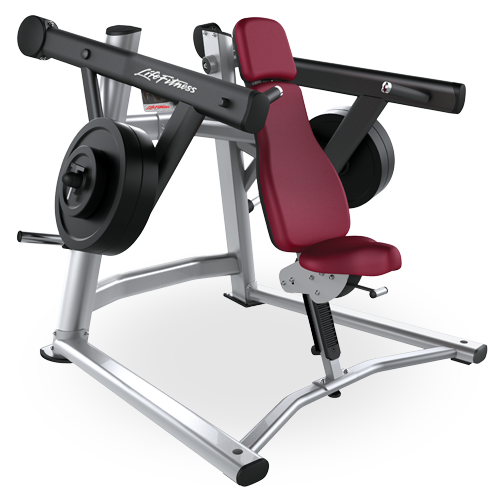 Each machine mirrors the body's natural points of weakness and strength and provides extra challenge where necessary for effective workouts that feel great. Visually enhanced graphic placards are placed in plain sight and provide clear instructions for correctly performing each exercise.